Come see the Haunted Attraction that everyone is talking about. 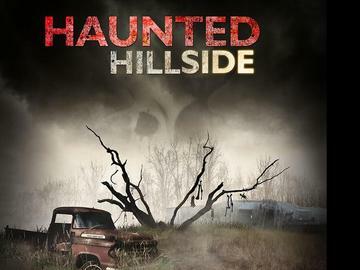 Can your soul survive the terror trail at Haunted Hillside in Mount Pleasant? There's only one way to find out. Test your fear factor and come out to see if you have what it takes to survive the Haunted Hillside.